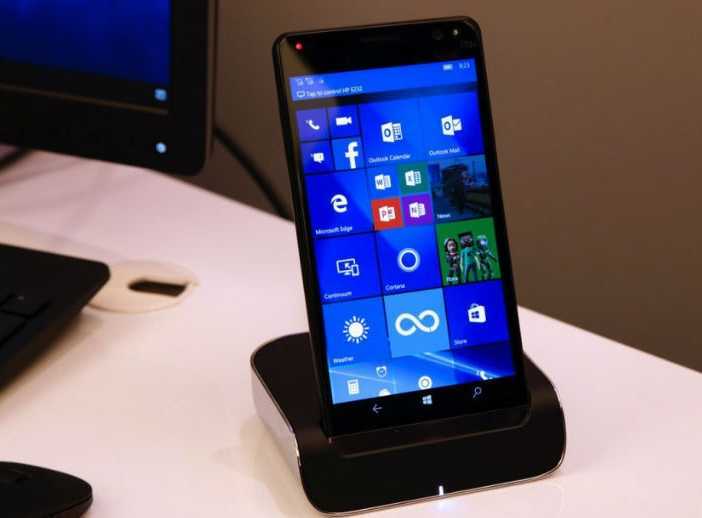 Windows smartphones have not received quite the same number of headlines in recent years, but this has changed dramatically with the arrival of the HP Elite x3. It first was spotted at the Mobile World Congress in February. HP promised dramatic improvements even on the display model, which was futuristic in its own regard. Now, the official announcement regarding prices has just arrived. The HP Elite x3 certainly won’t be cheap; in fact, it will be one of the most expensive smartphones out there. For around $800, one will be able to lay their hands on a glorious 6 inch display with QHD resolution. This works out to around 500 PPI of pixel density. While there are smartphones with bigger pixel density numbers, the large display boasting the new Windows 10 operating system makes an appealing case. This phone comes with Windows 10 as the default. It is handled by a snapdragon 820 processor and adreno 530 GPU. The phone offers a sense of premium feel which Lumia branded devices have failed to offer in the same amount. The premium feel is extended by the availability of Bang & Olufsen speakers just below the massive touch screen. There are no speakers at the top of the device. Further, the drilled look of the speakers with chrome may not be to everyone’s taste, but they certainly sound a whole lot better than every other smartphone in the market. The premium speakers can offer media entertainment for a long time even with the 6 inch display on board since the phone has a 4150 mAh battery. The phone misses out on aspects like fast charging, but this humongous battery should be more than sufficient to last a full day. One of the few areas where the HP Elite x3 can be seen as being disappointing is in the camera segment. The 16 megapixel rear camera offers the ability to shoot high quality pictures but without any major assistance. HP promised to the availability of optical image stabilization on this rear camera, but it has not been confirmed in the official announcement. The front camera has an eight-megapixel sensor and it should be decent enough for self-portraits. The 4 GB of RAM is fast enough to support extensive multitasking while there is 64 GB of internal storage to help with basic storage while a dedicated microSD card slot is also provided.